Make It Easy on Yourself!All you have to do is arrange your furniture...that's easy in this 3-bedroom, 2.5 bath well-kept home. 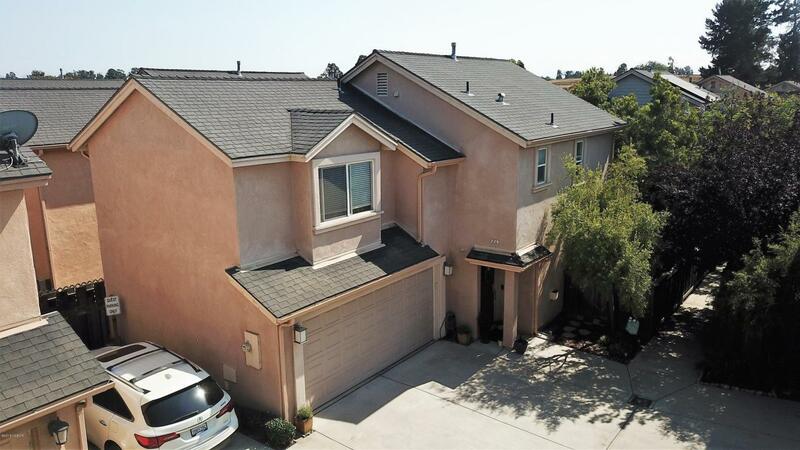 Located in Nipomo with some of the nation's best weather, convenient to shopping and easy freeway access. Cozy up to a fire in the Great Room or make up a great meal in the kitchen with granite countertops, beverage cooler and lots of cabinet space. Enjoy beautiful sunsets in an intimate backyard setting. Golfers will enjoy being close to Blacklake, Cypress Ridge, and Monarch Dunes Golf Courses. Minutes from the beaches of the Pacific Ocean and the many wineries found here on the Central Coast! Come see this little gem before it's gone!